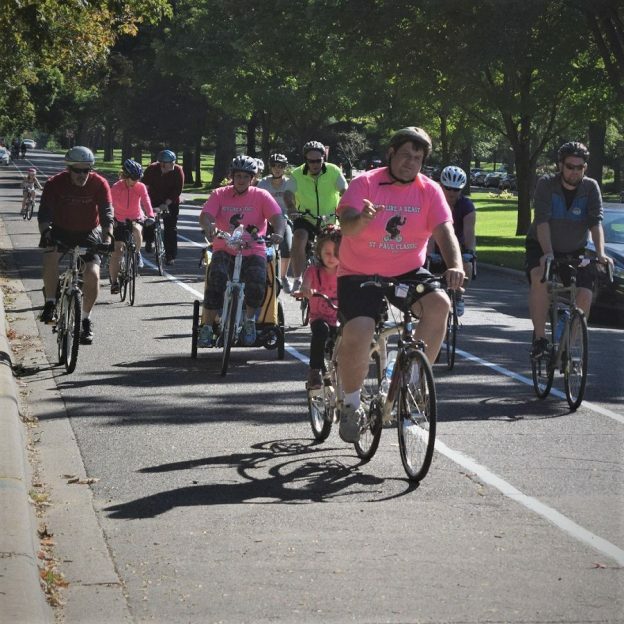 The Saint Paul Classic Bike Tour, in its 23rd year, spotlights several of the scenic parks and parkways of Saint Paul. 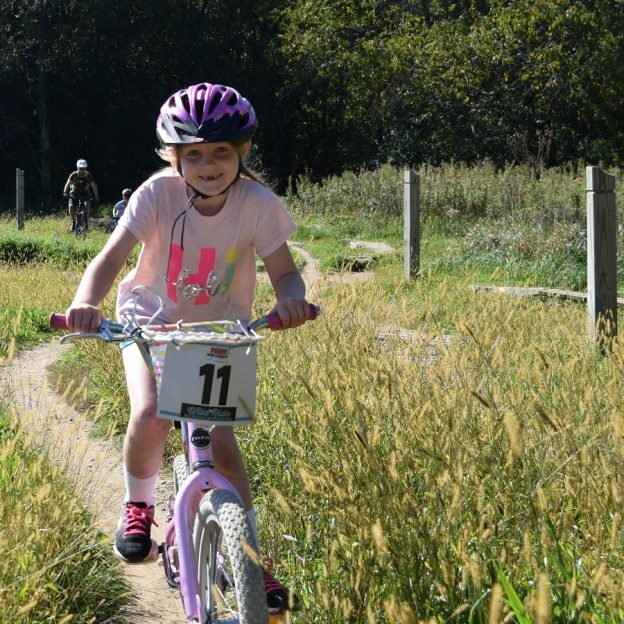 This year’s annual ride will take place on Sunday, September 10, 2017. Don’t miss this family-friendly Saint Paul tradition! 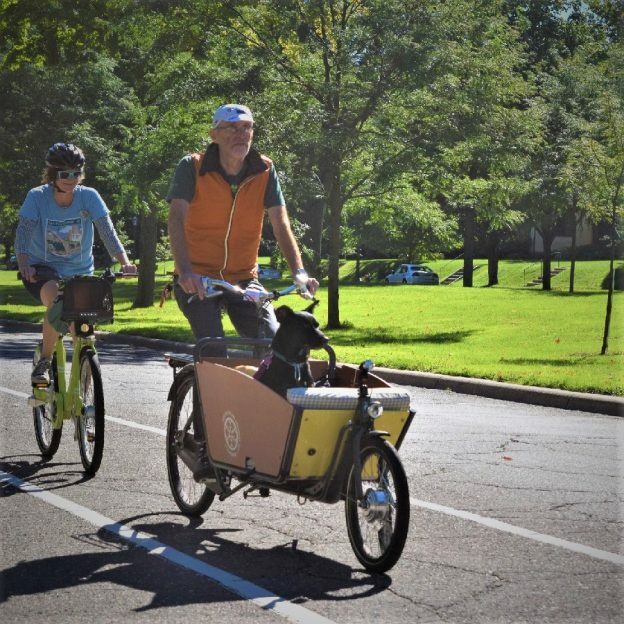 This entry was posted in News and tagged #bicycle, Bicycle Alliance of Minnesota, bike, BikeMN, Como Zoo St Paul, family fun, family fun with mom, kids bike trailers, Mississippi National River and Recreation Area, Mississippi River Trail, Road Biking Minnesota, St Paul MN, St Paul Parks on September 7, 2017 by Russ Lowthian.